Floral & event designer Karen Tran is coming to London to teach a Master Floral Class! 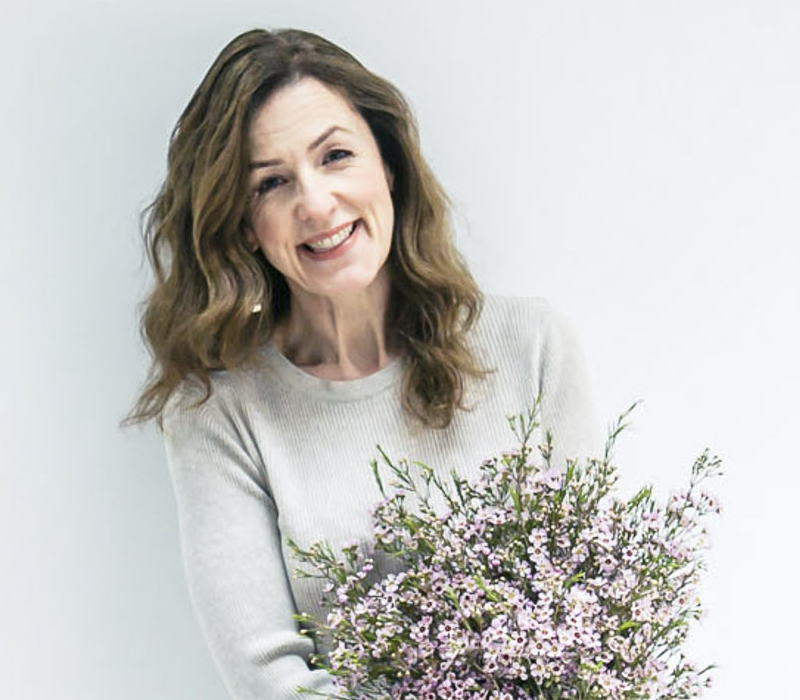 So, you can imagine how thrilled I was to hear from wedding planning company White Avenue, that Karen is coming to London this November to conduct a Master Floral Class! 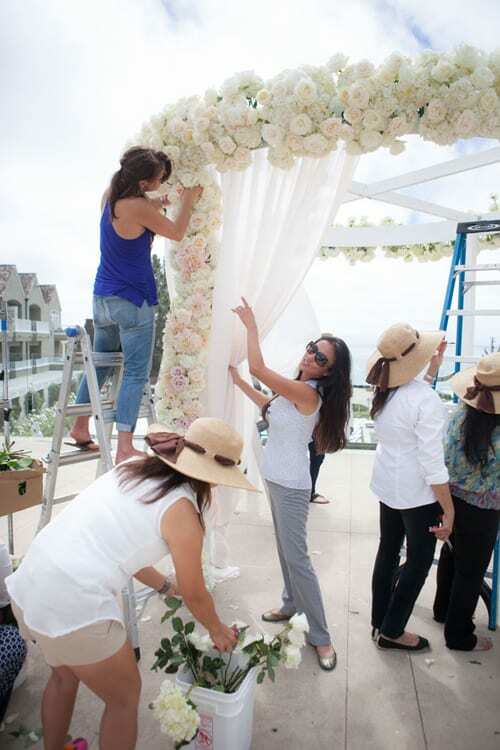 Based in San Diego in Southern California, Karen’s company, Karen Tran Florals and Events, creates beautiful flower arrangements for weddings, dinner parties and corporate affairs. With over twenty years’ experience in event and wedding planning and designing, Karen holds Master Floral Classes in America, Canada, Italy and London. Immediately below are two images of past classes, followed by photos from Karen’s website, The Floral Experience, which provides full details of all her classes. Isn’t her style just breath-taking? Such opulent, elegant creations…! Karen’s London class is taking place on November 25th and 26th at The Hurlingham Club in Fulham. You’ll learn how to create a Karen Tran signature style wedding, exquisite bridal bouquets and an extravagant tablescape. 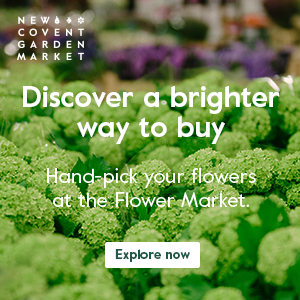 For further information and to book your place, simply visit The Floral Experience website. I’m so looking forward to meeting Karen and seeing first-hand how she creates such exquisite designs. Maybe, I’ll see you there too? P.S. If you missed Sunday’s blog post, do pop back and take a look as I featured a video showing Karen’s work. I would love to attend such a class, but it is so expensive. Really looking forward to seeing the wonderful work the attendees will no doubt make.